Nick has been a resident of Wellesley his whole life, graduating from Wellesley High in 2009. Nick grew up playing baseball and football in town and has now transferred his knowledge of sports into his style of training. 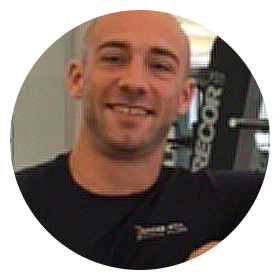 Nick graduated from American Academy of Personal Trainers in 2015 with a certificate of personal training. Nick’s specialties are weight training, athletic conditioning, and weight loss.